Visitors to Park City are never going to be short of things to do and see, in fact they are often so spoilt for choice that it can hard trying to decide how to plan your week. If you are staying in one of the condos or hotels in the area, here are some ideas for some unique activities and attractions that are almost right on your doorstep and will offer you some amazing experiences and memories. There are a number of local lakes which offer water sports and activities if you are looking for some adventure and maybe want to try something different. 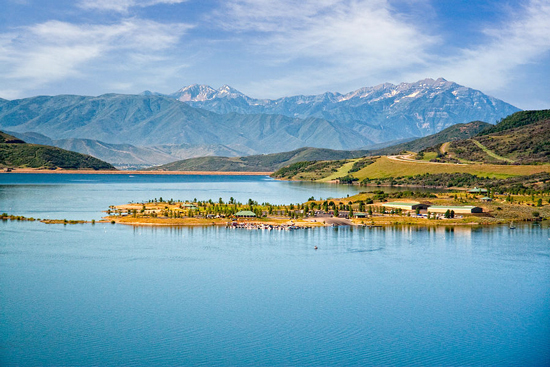 The Jordanelle State Park together with Echo Reservoir and Rockport Reservoir are rightly popular and if you want to rent a paddle board take to the water in a kayak or hire a jet ski, Jordanelle is just one of the venues where you can get the adrenaline pumping. Another popular idea which is a bit different is to take a guided snowshoe tour through the mountains of Park City. You will find that the ancient practice of snowshoeing is enjoying a real retro revival and when you take to the forest and set eyes on the amazing views of the mountains and valleys of Park City, you will soon appreciate why snowshoeing is such a popular activity. You could also combine your snowshoe adventure with a visit to the natural hot springs cave located near the small local town of Midway. If you are looking for something definitely unique to the area, the Land of Goblins in Goblin Valley State Park certainly fits the bill. The Goblin Valley State Park is packed with unusual rock formations that resemble small goblins scattered around, which is precisely how it got its name. 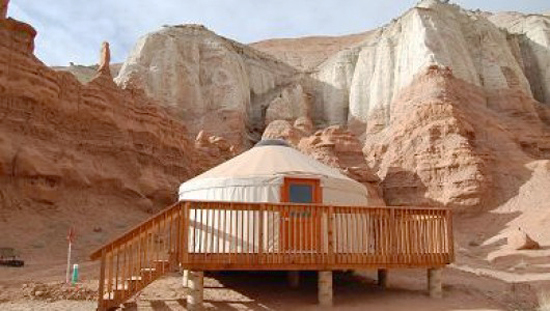 A visit to Goblin Valley gives everyone the chance to explore the caves, climbing walls and natural slides that contribute to the truly unique scenery that you are not going to find repeated anywhere else. If you like the idea of setting eyes on some fascinating bird species while you are in Park City, head down to Liberty Park and seek out the Tracy Aviary. This menagerie of exotic birds from around the world offers a more offbeat alternative to the Salt Lake City Zoo, which is a good venue, but meeting a specimen like the African Ground Hornbill up close and personal, is definitely one for the family album. With a name inspired by the founder Robert Redford, Sundance Resort offers plenty of adventures that include one of the longest zip lines in the country. There is also a choice of scenic lift rides and the chance to do river rafting or go hot air ballooning, so maybe consider scheduling in a short drive from Park City, so that you can pay a visit to the Sundance Resort. Park City is a great venue for conventional entertainment and there are also many chances to find some quality entertainment that is off the beaten path. Jacquelyn John earns her living as a travel planner and has a passion for outdoor leisure pursuits. She enjoys being able to offer her insights and experiences with an online audience and is a regular contributor on a range of relevant websites.